I’ve been experimenting more with encaustic wax and I love the organic nature of it. I often will have elements of paper, pictures or painted backgrounds that I like to start with but it is such a fast-drying medium that oftentimes I have no idea if a piece will work out until I’m done. 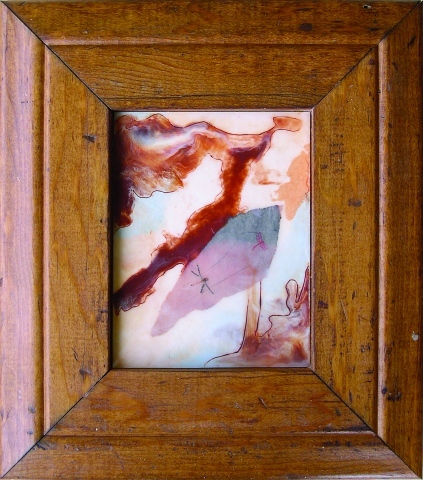 Each encaustic is a pleasant surprise that just gets better with age.